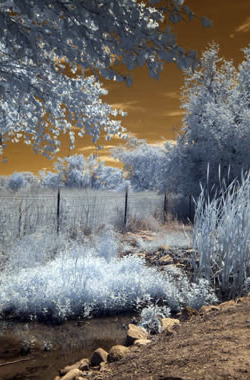 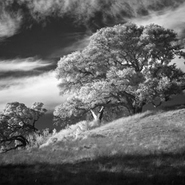 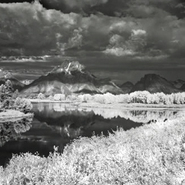 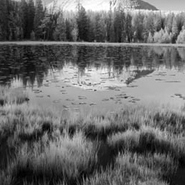 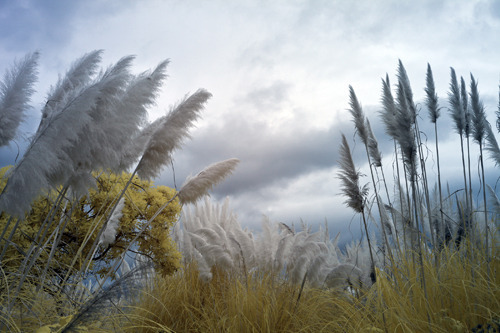 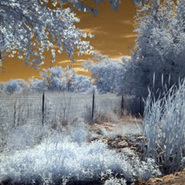 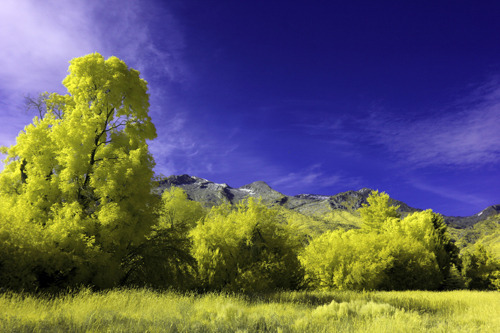 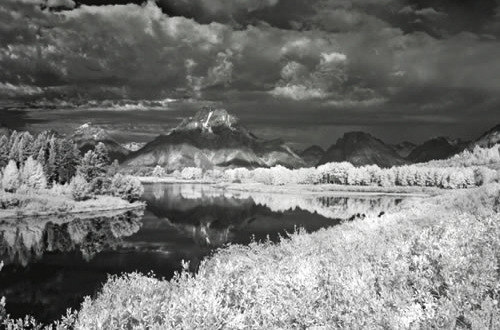 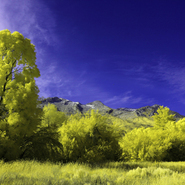 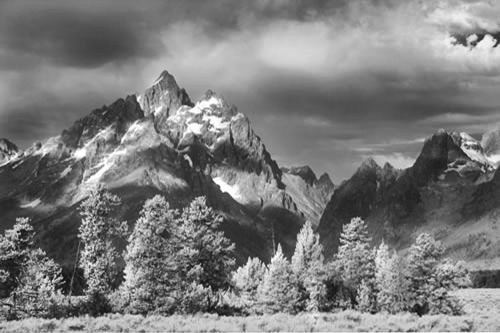 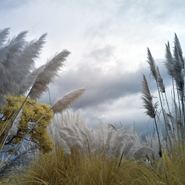 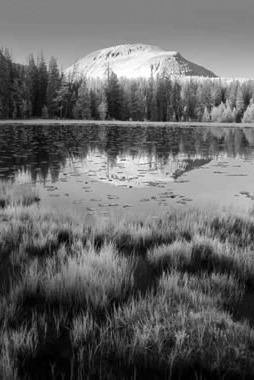 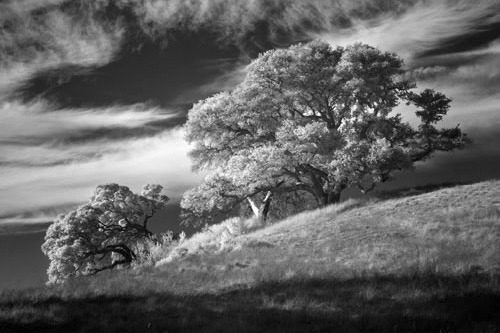 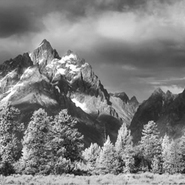 Samples of infrared images taken using cameras modified/converted by Spencer's Camera & Photo. 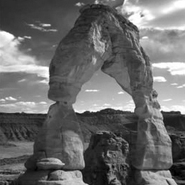 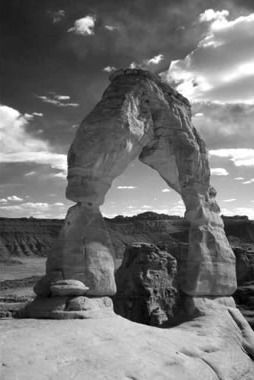 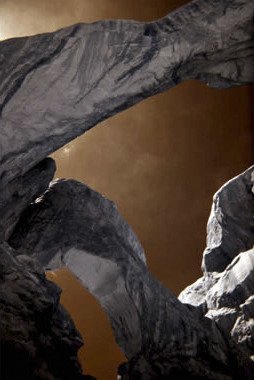 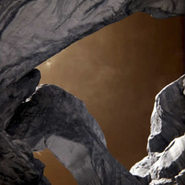 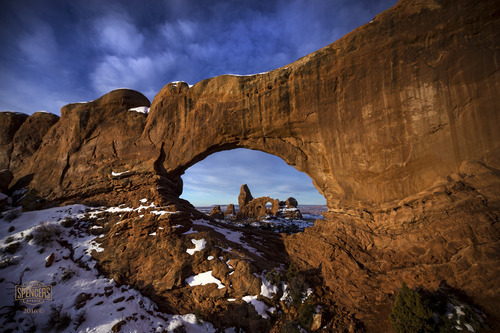 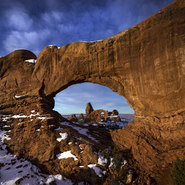 10 - Windows Arch at Sun, Arches N.P. 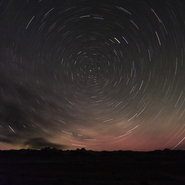 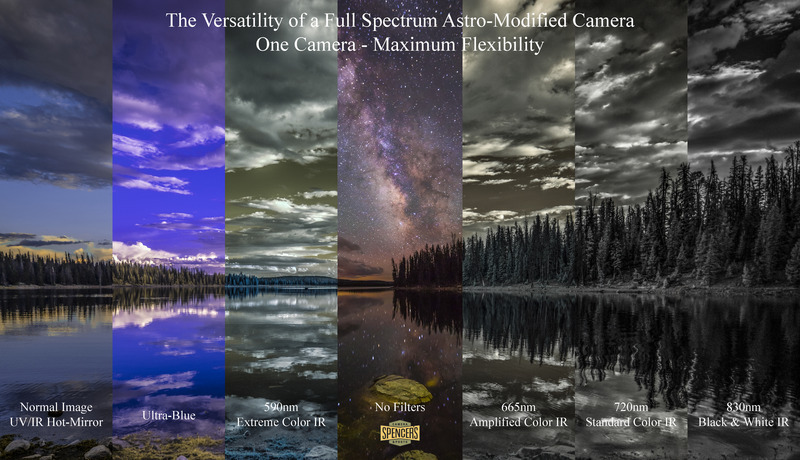 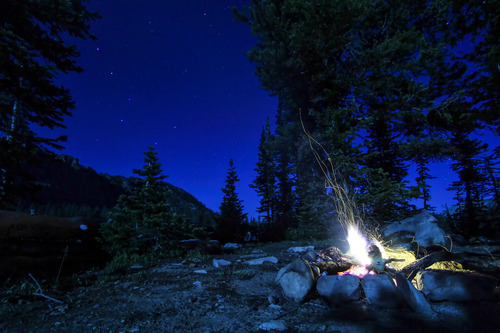 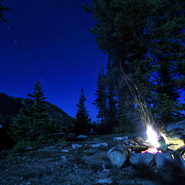 Utah - Full Spectrum Astro-Modified Canon EOS 6D. 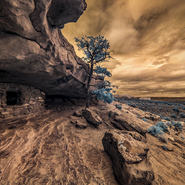 11 - House on Fire, Utah - Full Spectrum Astro-Modified Canon EOS 6D, On-Lens 665nm IR filter. 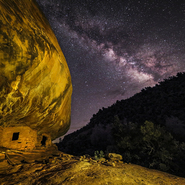 12 - House on Fire and Milky Way, Utah - Full Spectrum Astro-Modified Canon EOS 5DS. 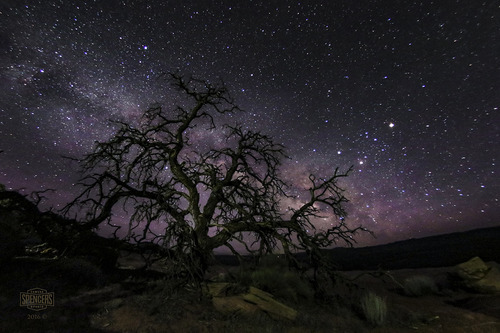 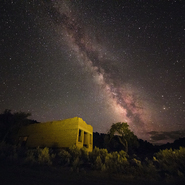 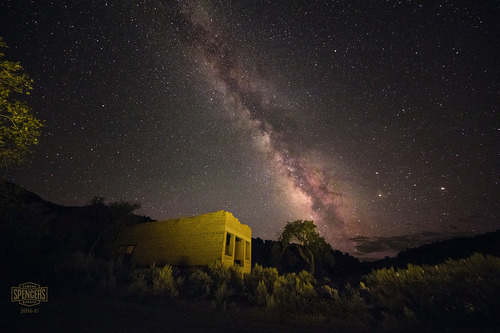 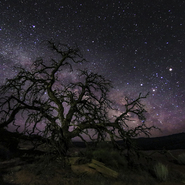 13 - Southern Utah Ghost Town and Milky Way, Utah - Full Spectrum Astro-Modified Canon EOS 5DS. 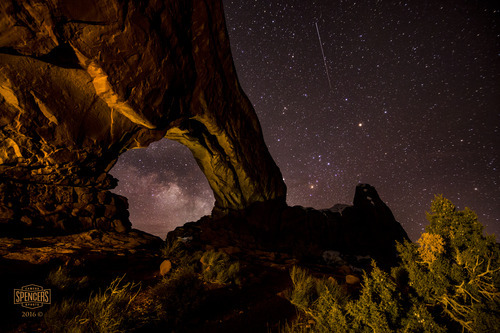 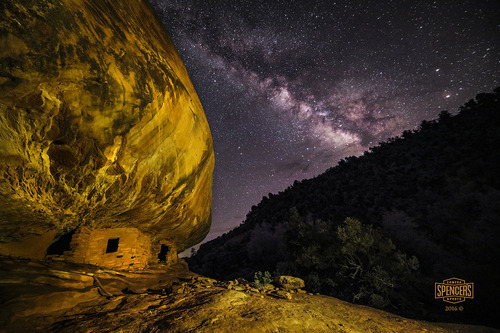 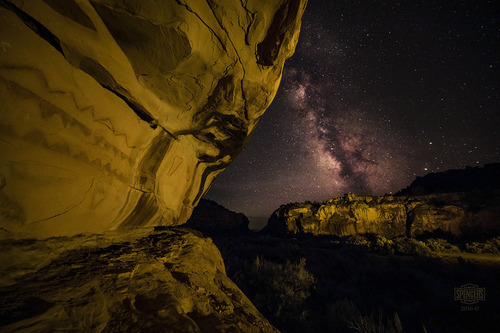 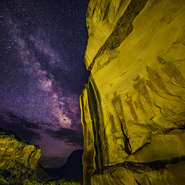 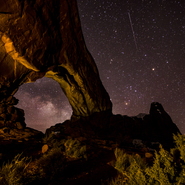 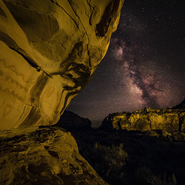 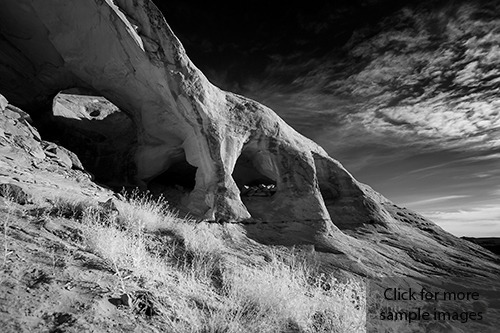 14 - Southern Utah Pictographs and Milky Way, Utah - Full Spectrum Astro-Modified Canon EOS 5DS. 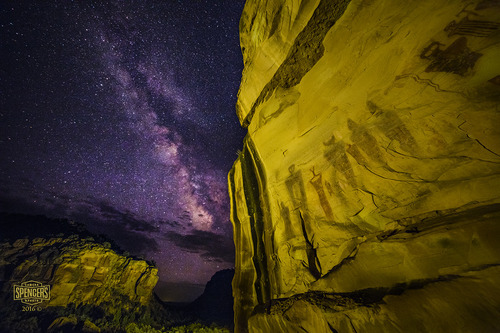 15 - Southern Utah Pictographs and Milky Way II, Utah - Full Spectrum Astro-Modified Canon EOS 5DS. 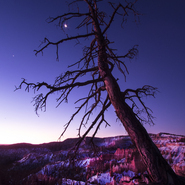 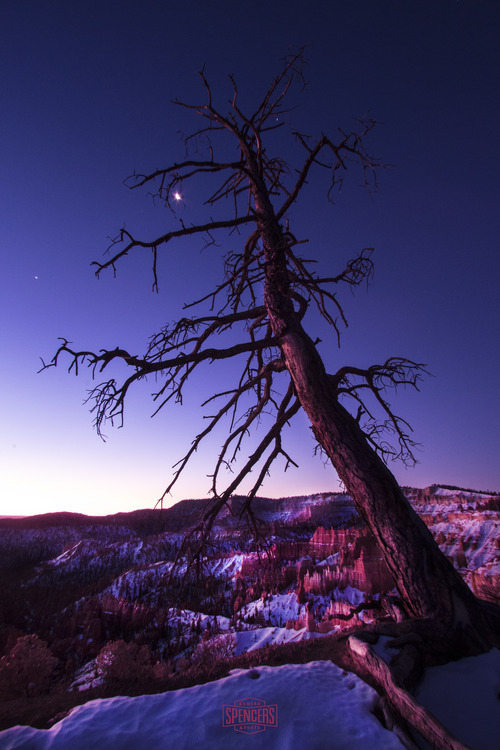 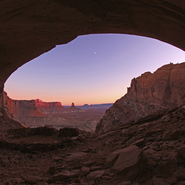 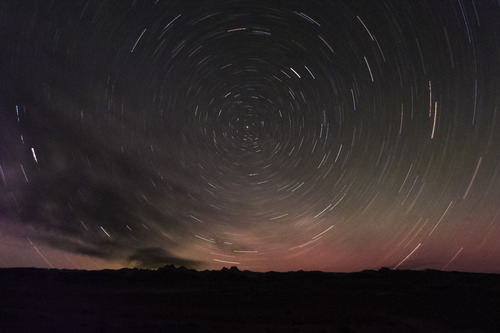 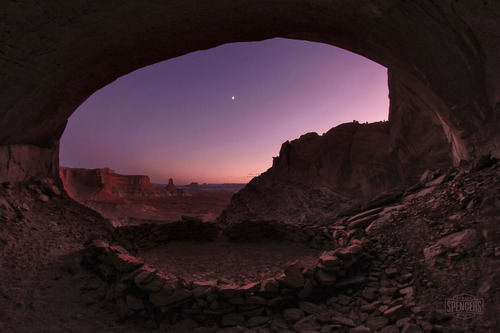 16 - Grand Overlook and Milky Way, Canyonlands N.P. 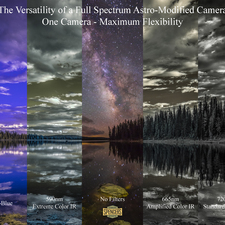 Utah - Full Spectrum Astro-Modified Canon EOS 6D. 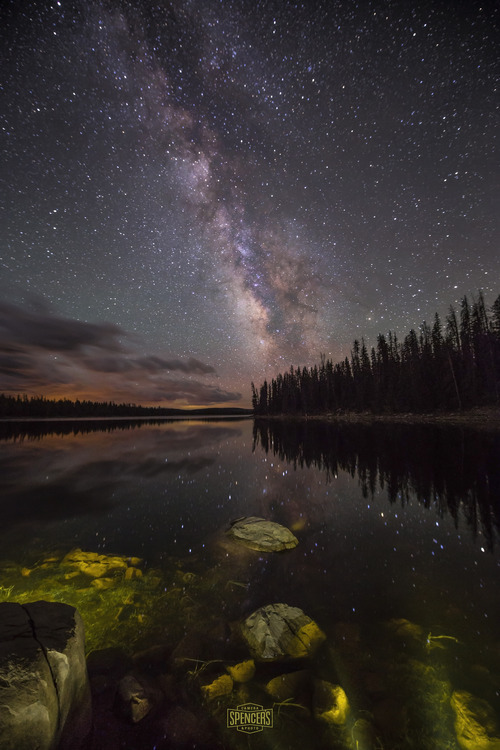 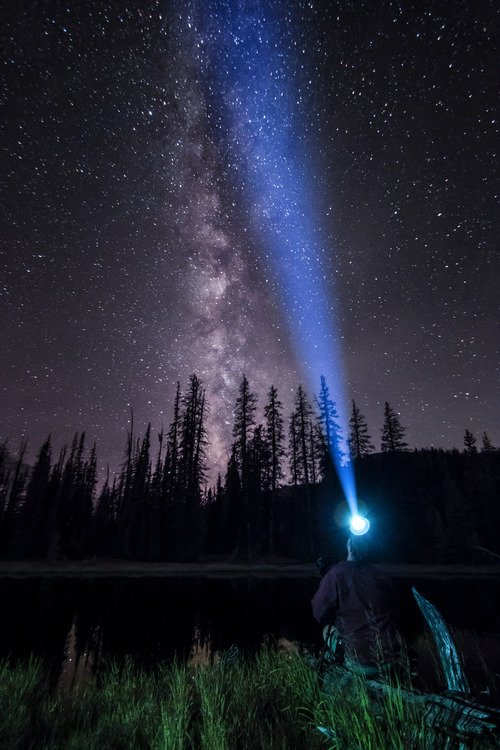 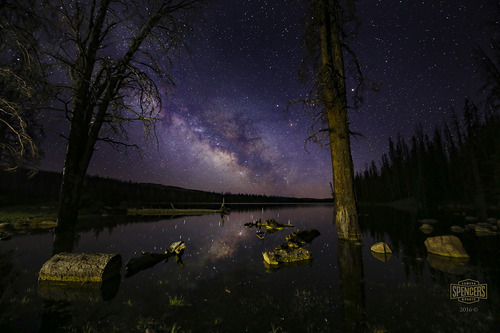 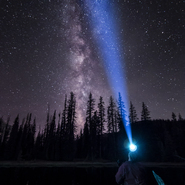 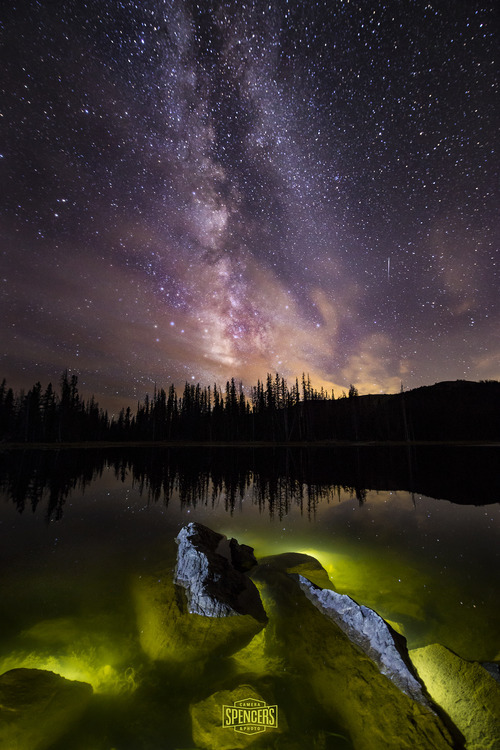 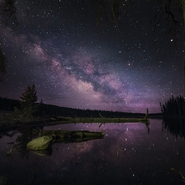 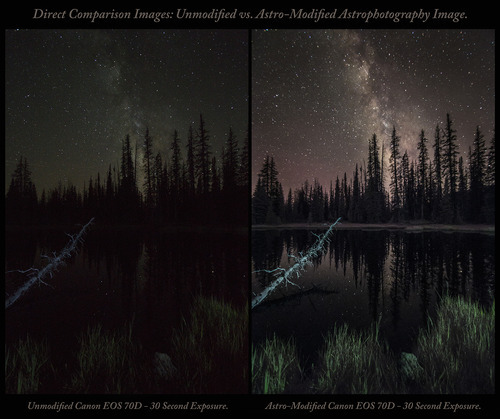 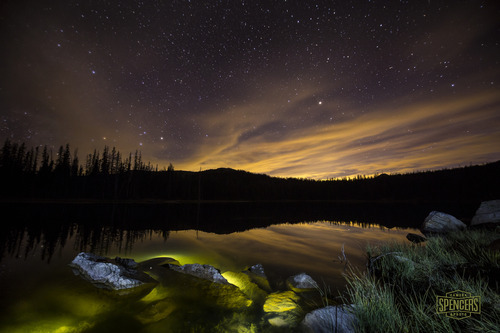 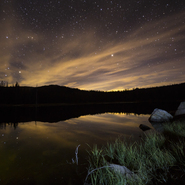 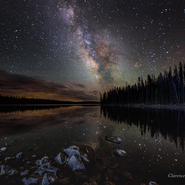 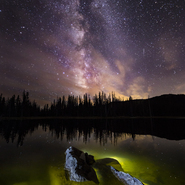 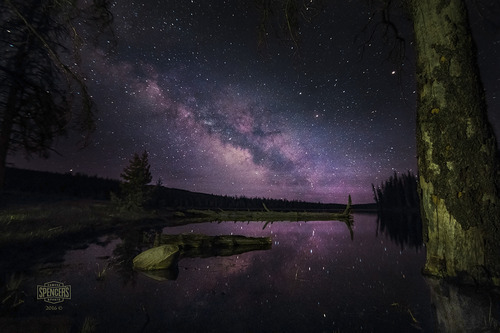 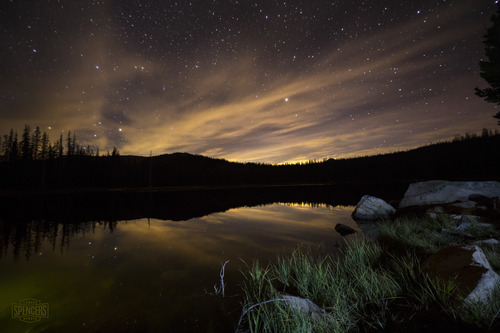 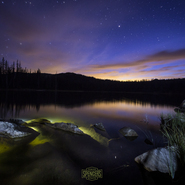 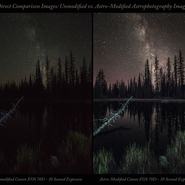 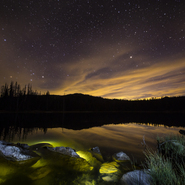 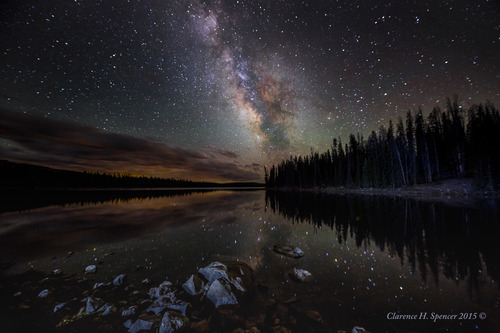 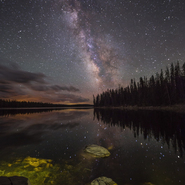 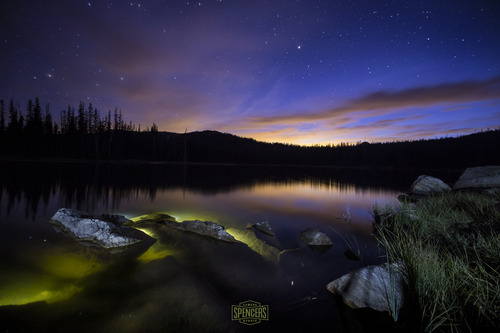 17 - Lost Creek Reservoir and Milky Way, Utah - Full Spectrum Astro-Modified Canon EOS 6D. 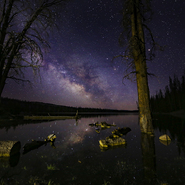 18 - Lost Creek Reservoir and Milky Way II, Utah - Full Spectrum Astro-Modified Canon EOS 80D. 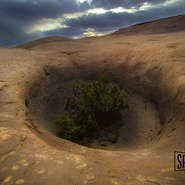 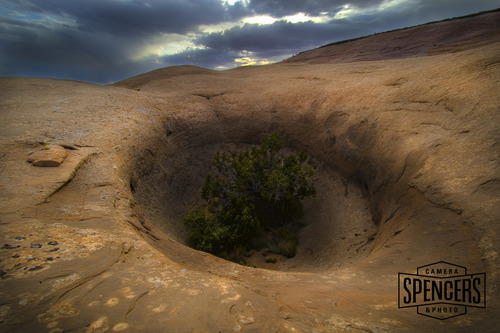 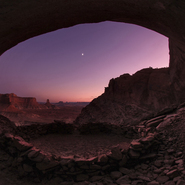 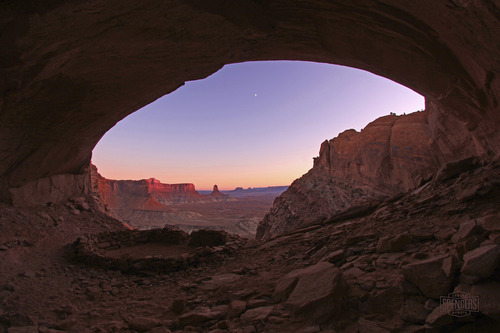 19 - Aztec Butte, Canyonlands N.P. 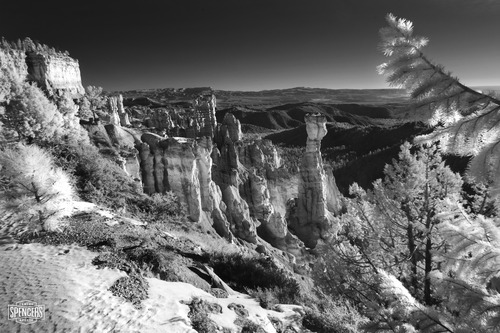 Utah - Full Spectrum Astro-Modified Canon EOS 80D, 665nm On-lens IR filter. 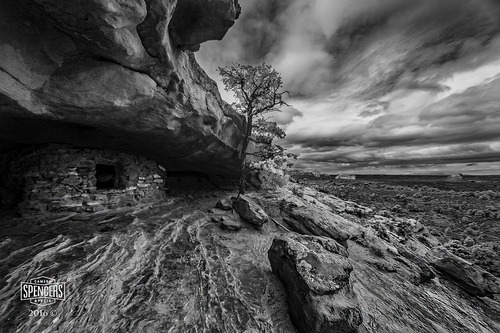 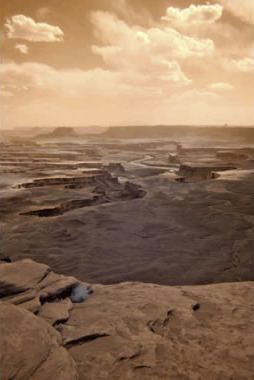 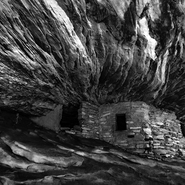 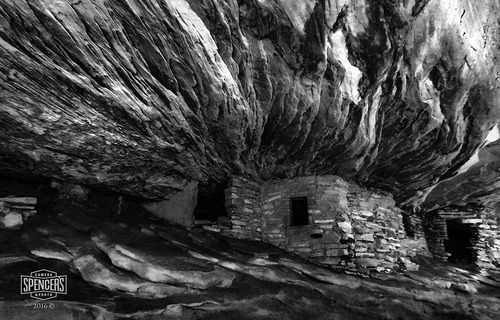 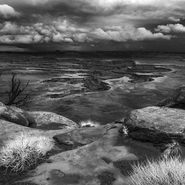 20 - Aztec Butte II, Canyonlands N.P. 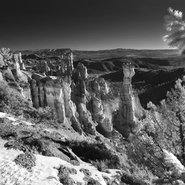 Utah - Full Spectrum Astro-Modified Canon EOS 80D, 665nm On-lens IR filter. 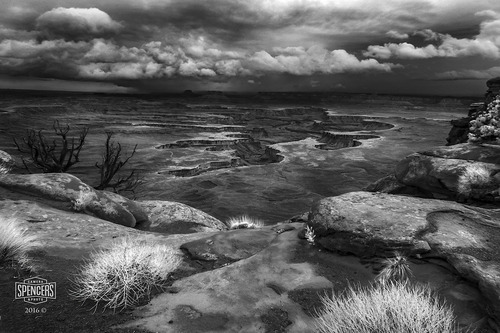 21 - Green River Overlook, Canyonlands N.P. 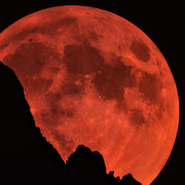 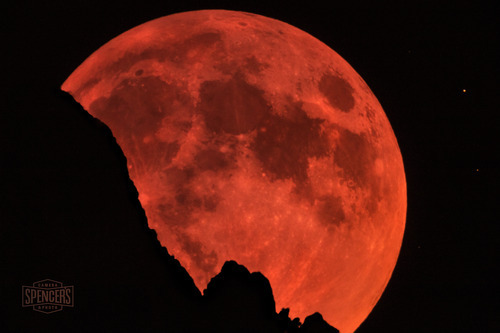 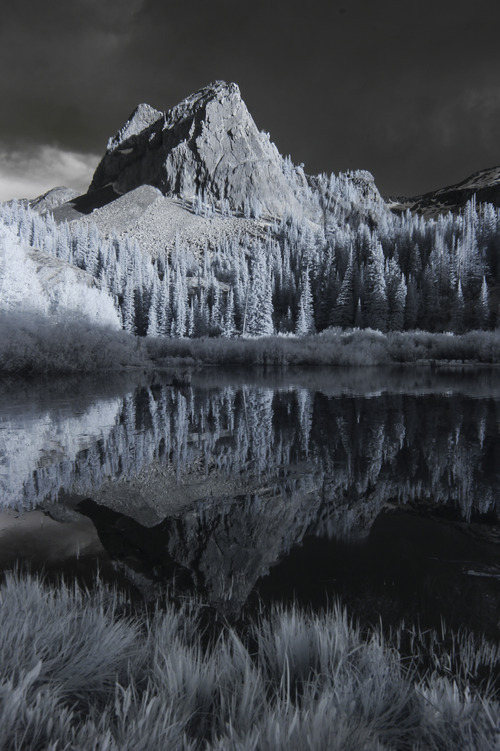 Utah - Full Spectrum Astro-Modified Canon EOS 80D, 665nm On-lens IR filter. 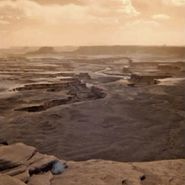 22 - Green River Overlook II, Canyonlands N.P. 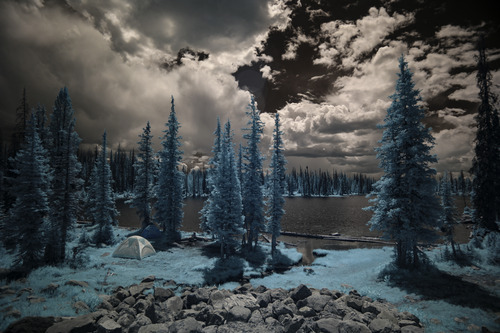 Utah - Full Spectrum Astro-Modified Canon EOS 80D, 665nm On-lens IR filter. 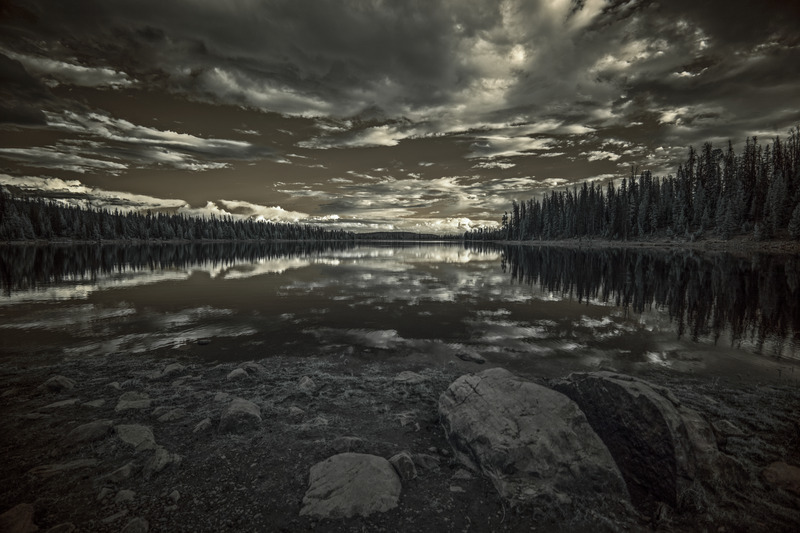 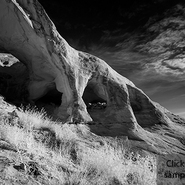 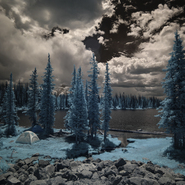 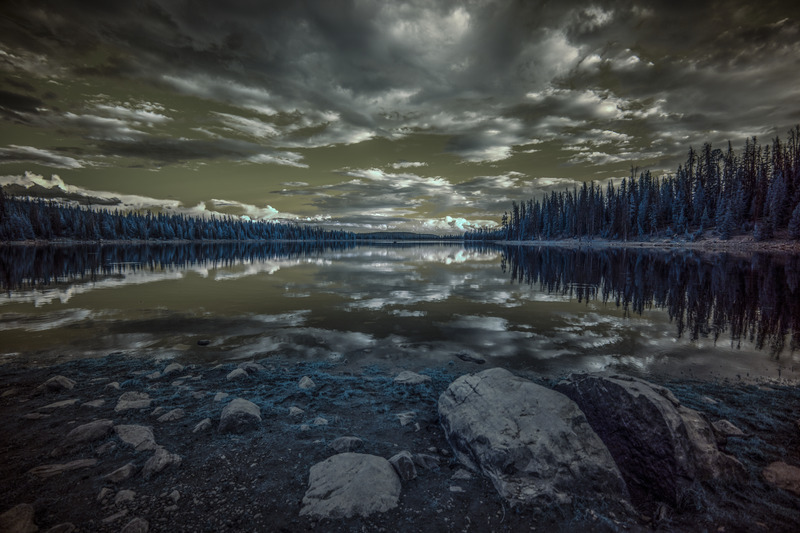 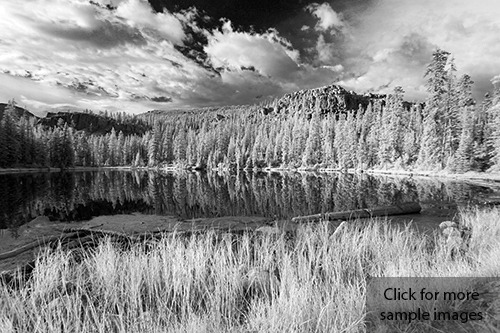 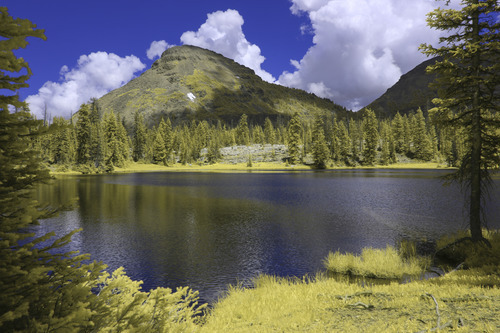 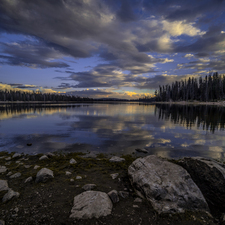 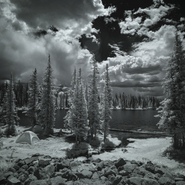 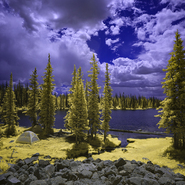 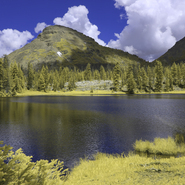 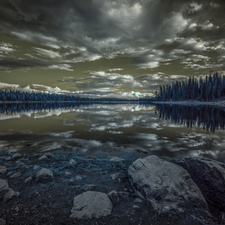 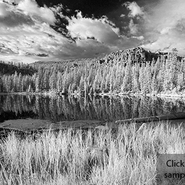 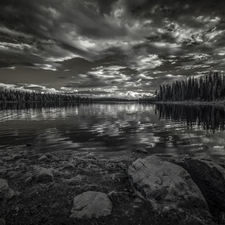 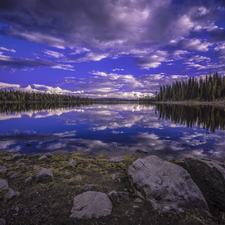 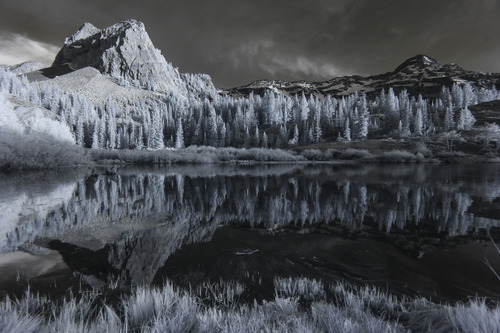 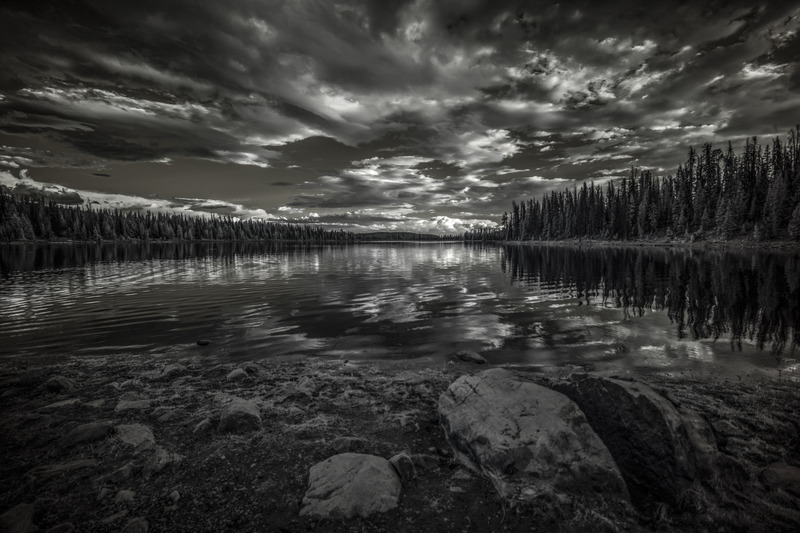 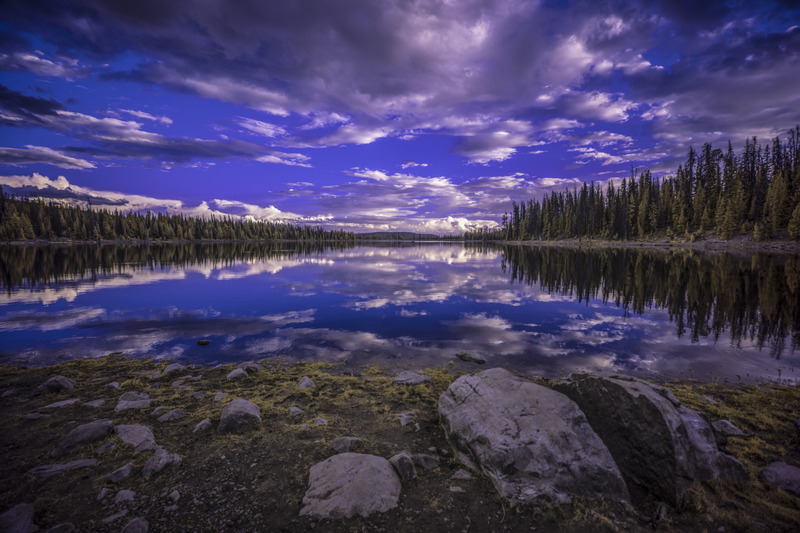 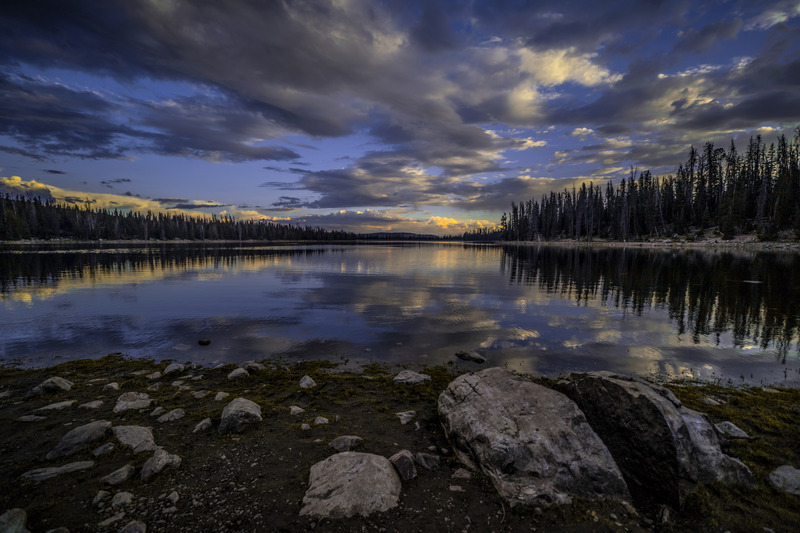 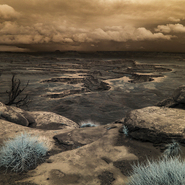 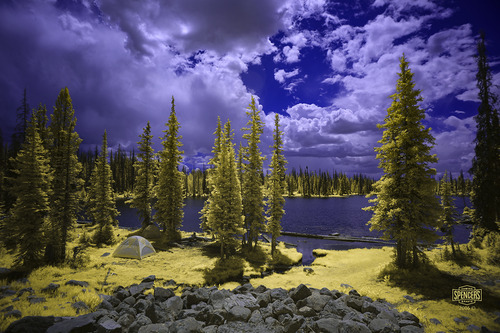 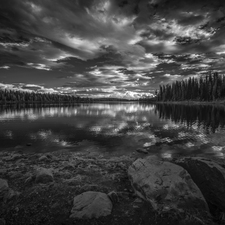 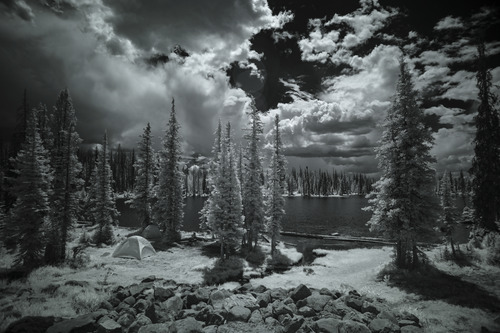 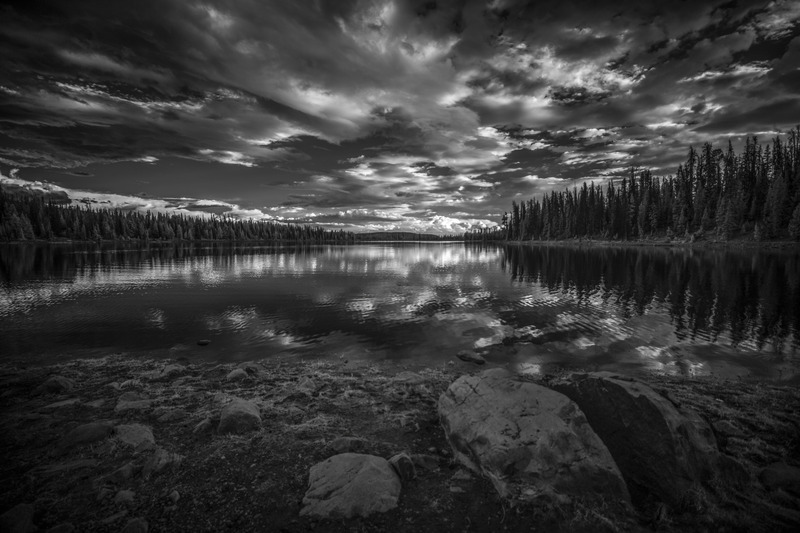 23 - Cliff Lake in IR, Utah - Full Spectrum Astro-Modified Canon EOS 5DS, 590nm On-lens IR filter. 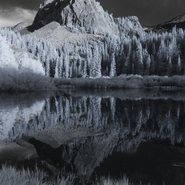 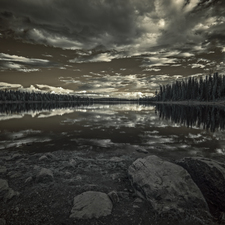 24 - Cliff Lake in IR, Utah - Full Spectrum Astro-Modified Canon EOS 5DS, 665nm On-lens IR filter. 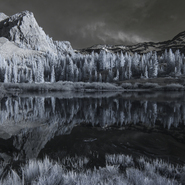 25 - Cliff Lake in IR, Utah - Full Spectrum Astro-Modified Canon EOS 5DS, 720nm On-lens IR filter.